A centre for contemporary art in Rotterdam is changing its name because it refers to a 16th century Dutch VOC admiral who led violent expeditions into Indonesia. 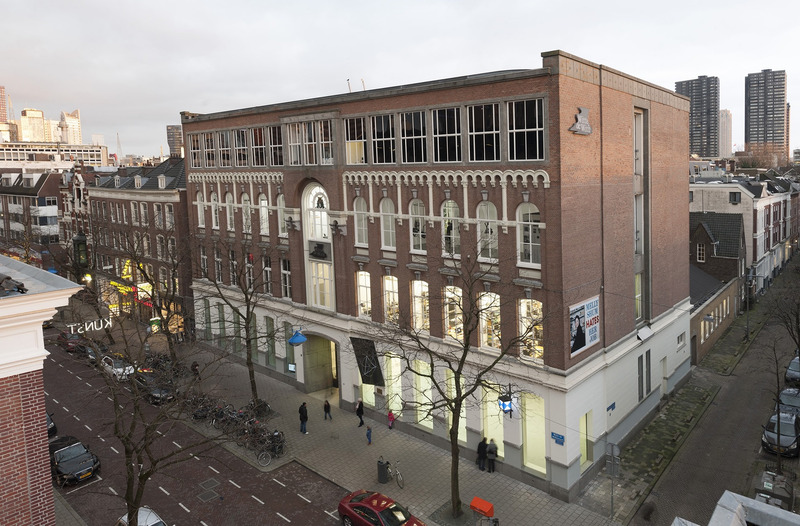 ‘In light of recent national and global developments we have come to realize that the reference in our name to Witte Corneliszoon de With, and its connotations, are in conflict with the values we stand for as an institute for contemporary art and culture,’ chairman of the supervisory board Kees Weeda said in a statement. The name change comes in the wake of Cinema Olanda: Platform, an event hosted by the centre this summer and which tackled the ‘active forgetting’ of the Dutch colonial past, the Volkskrant writes. In the absence of ‘an adequate response’ to the question why an arts centre would bear the name of a representative of a colonialist power, an open letter was sent to the centre’s board which was signed by hundreds of people and which has resulted in the decision to opt for another name. The Volkskrant writes that ironically enough, the decision to name the centre Witte de With 27 years ago was an ideological one. Institutions wanted to show that they were independent of the art market by not bearing the name of a sponsor or rich collector and opted for a ‘neutral’ name instead, the paper writes. ‘The process of awareness is different for everyone. It is taken us 27 years to question the naming of the centre. Theater Rotterdam only recently named one of its location Witte de With, so who knows how this will pan out,’ the centre’s director Defne Ayas told the paper. The new name will be decided on in 2018, the centre announced.